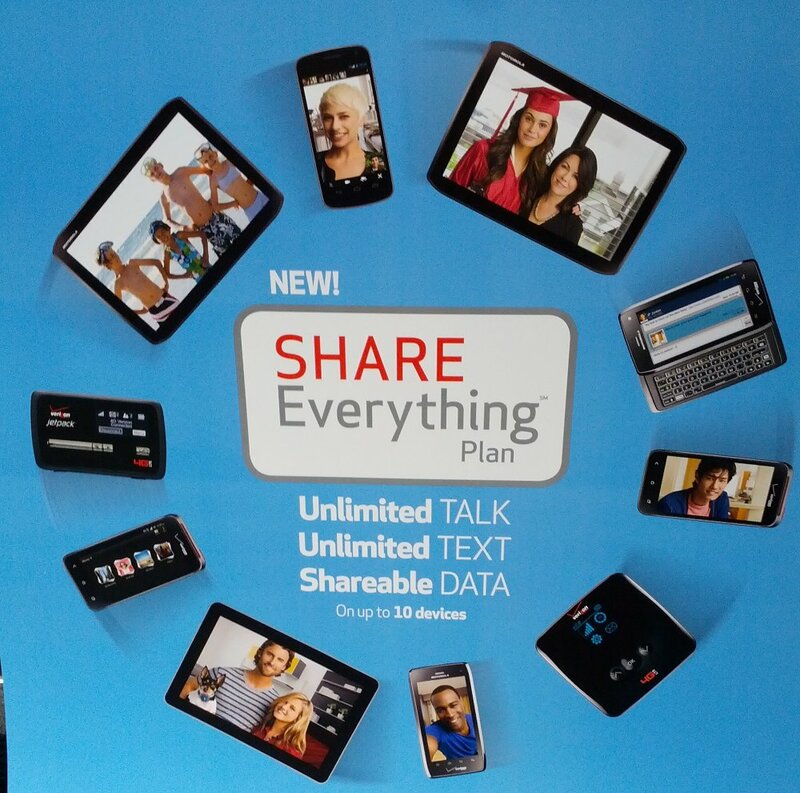 Whether you will benefit from them or not, Share Everything plans are here as of today. For new customers, your only choice is now Share Everything plans. If you are a current customer, and you choose to upgrade at a discounted price, you can choose either a shared plan or go solo with a plan starting at $30 for 2GB of data. If you want to keep unlimited, start saving, because you have to buy phones at full retail going forward. To learn all there is to know about Share Everything, feel free to start here.